Halfords is the UK’s leading retailer of automotive, cycling and leisure products, stocking over 9,000 individual items. With a complex multi-channel digital footprint, Halfords needed a best-in-class digital strategy that could drive both their overall margin revenue and grow traffic. With more than 15 years retail multi-channel experience, we understood that the challenge was to be able to take their existing digital channels and get them working more cohesively. We recommended a performance related remuneration structure that evidenced our backing of the new focused strategy. 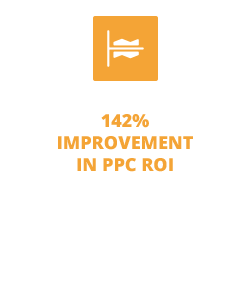 Fusion Unlimited took over the management of paid search, SEO, Product Listing Ads (PLAs) and affiliates and immediately began working alongside Halfords attribution software partners to understand exactly where each channel was contributing to basket profitability. 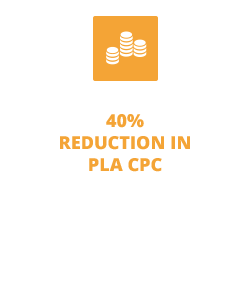 The paid search and PLA accounts were completely restructured to increase granularity and relevance. 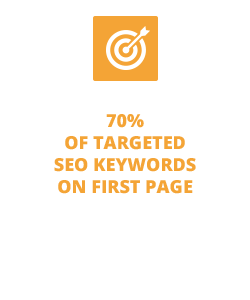 A full SEO technical audit, keyword mapping exercise and content marketing campaigns were undertaken to drive non–brand organic visibility around core retail pillars. 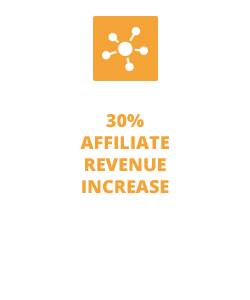 Key affiliates were migrated to Fusion Unlimited’s private platform where we could directly liaise and share objectives and expectations for the following year. 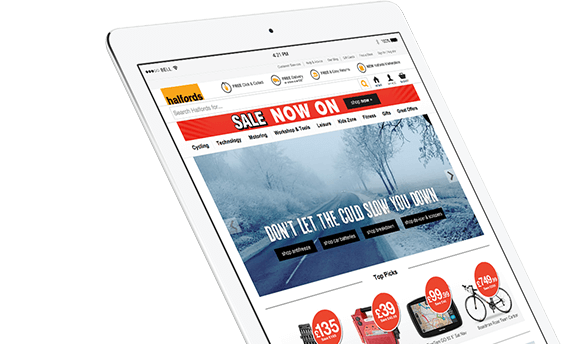 Fusion Unlimited have been instrumental in driving Halfords’ digital returns this year. Their knowledge of Halfords, alongside their expertise, has driven fantastic results across paid search, affiliates, SEO and content marketing. If you have a brief then we'd love to help. Please give us a call or drop us a line today.